Hey, hi! Welcome to Sunday!! AKA prep and plan day for me… or at least that’s what I try to do. I’m going to be honest, there are a lot of Sundays that I never get it all done and because of that my week is a little frazzled. Anyone else in the same boat? 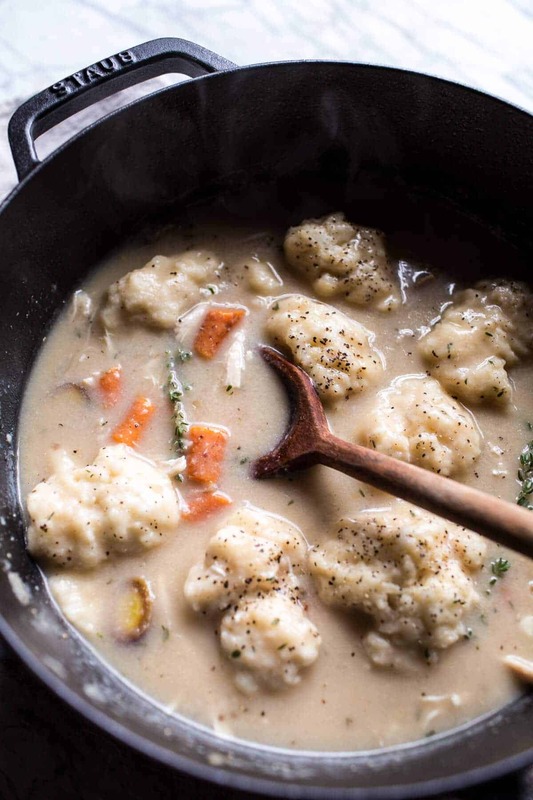 I feel like I cannot be alone in this, so today I am hoping to help everyone out and remind you all of my favorite one pot recipes on the site. YESS! Just ONE pot (or maybe even just the bowl of your crockpot!). I know, I know, life saver! Plus less dishes equals more relax time… I am SO in! OKAY, so here’s the deal. 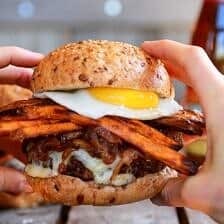 All of the recipes listed below are quick, simple and EASY. There are two crockpot recipes and the rest can be made in under an hour… with the exception of that slow cooked pot roast (yum!). 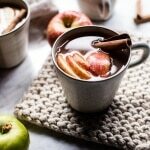 There is a mix of super healthy to super nice and cozy, so a little something for everyone! 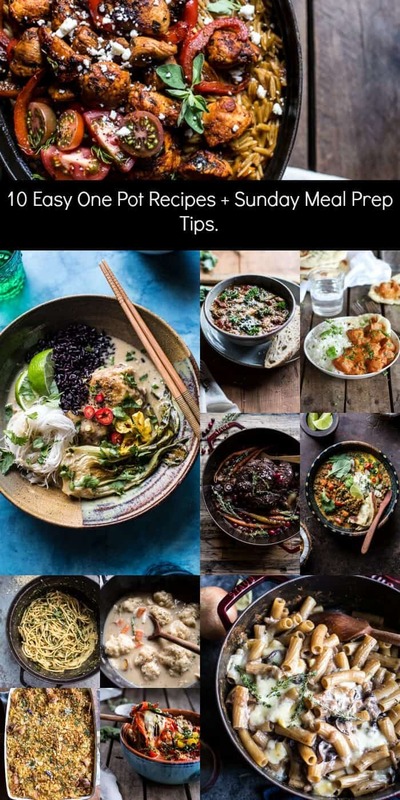 My thinking is that you can all pick out your very favorite recipes today, grocery shop, do a little food prep (tips are listed below with each recipe!) and then come Monday-Friday night you’ll be ready go!! Sounds awesome, right?? It is, and I promise it’s so very doable. This is such an easy meal. Just throw everything in your crockpot in the morning and then let it slow cook all day long. Could not be simpler. On Sunday: I would make a giant pot of rice to serve a long side, and maybe even some fresh Naan if you’re feeling up to (it’s honestly THE BEST with this recipe). 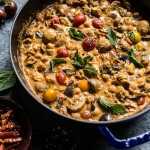 You can even prep all your ingredients for the Butter Chicken, add them to the crockpot, and then store the crockpot in the fridge until ready too cook. Then in the morning just turn on the crockpot and go! *Don’t let this sit in the fridge uncooked for longer than 1-2 days. If prepping on Sunday, cook either Sunday night or Monday night. This is one of my FAVORITE recipes. Just sear the chicken on the stove, add all the remaining ingredients to the pot and bake for 45 minutes or until the chicken is cooked through and tender. Completely DELICIOUS. On Sunday: Fully make the meal, let it cool and store it in the fridge until ready to eat. Then just place the pot back in the oven for about 20-25 minutes or until warm. DIG IN. Oh curry, I love you. This one is one of those meals that you can make on Sunday and then eat all week-long. And the longer it sits, the better flavor it gets. YES! On Sunday: make the curry, chop/slice your mango and keep everything in the fridge. When hunger strikes, just warm it up…and please don’t forget the naan! All you pasta lovers out there this one is SO for you. 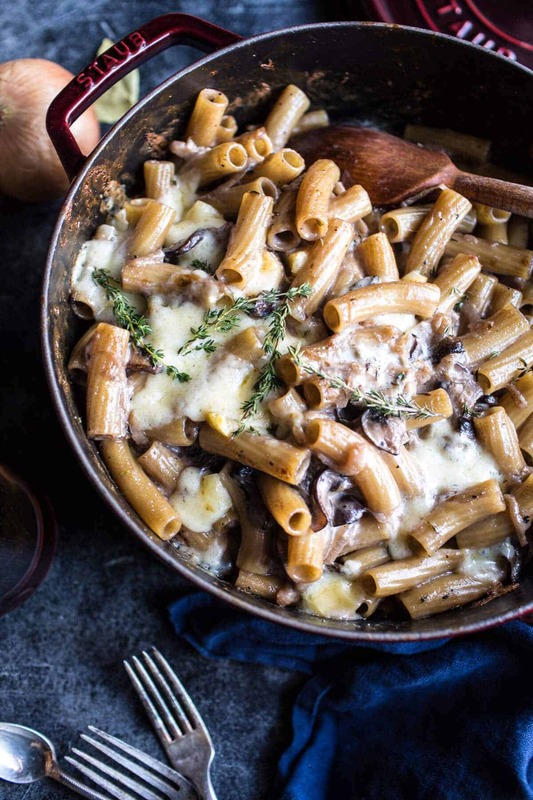 It’s cheesy, cozy, flavorful on so many levels and just dang good. Bonus? 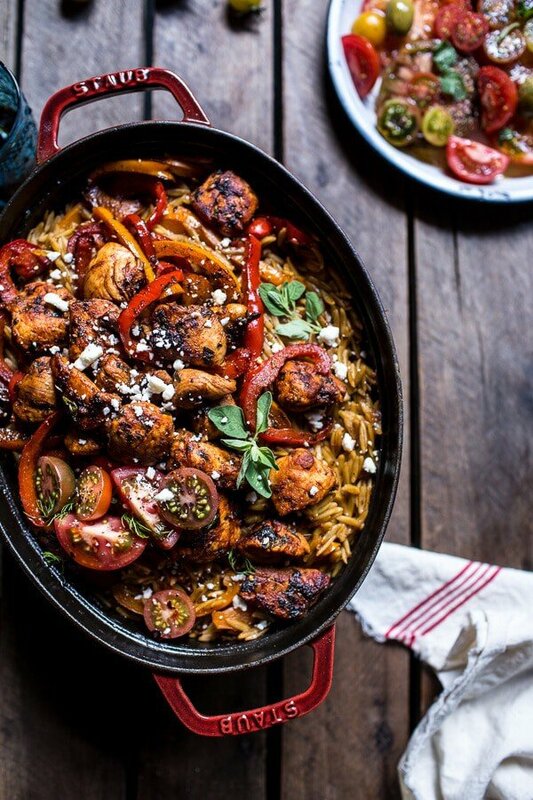 ONE pot + minimal dishes + cooking with wine. Gimme now! 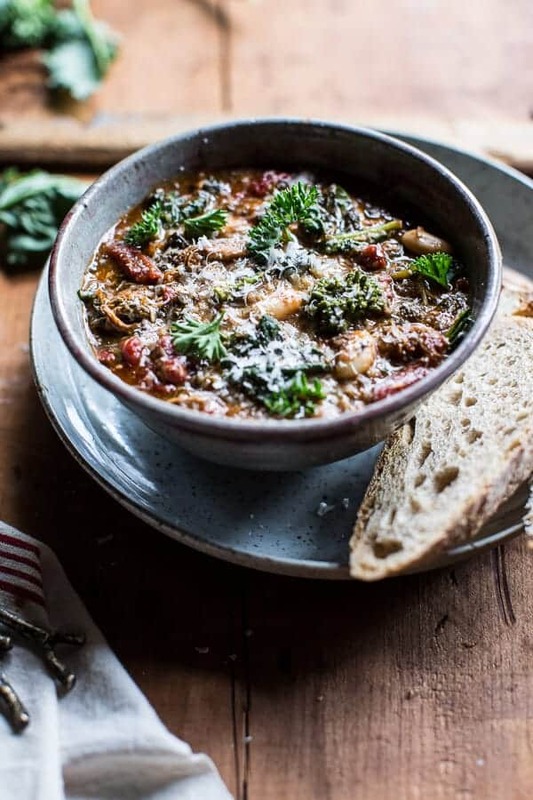 This is comfort food at it’s best and all in one giant pot. Too good to be true, but then nope, it is true!! On Sunday: This is so quick and easy that it really does not need any prep. 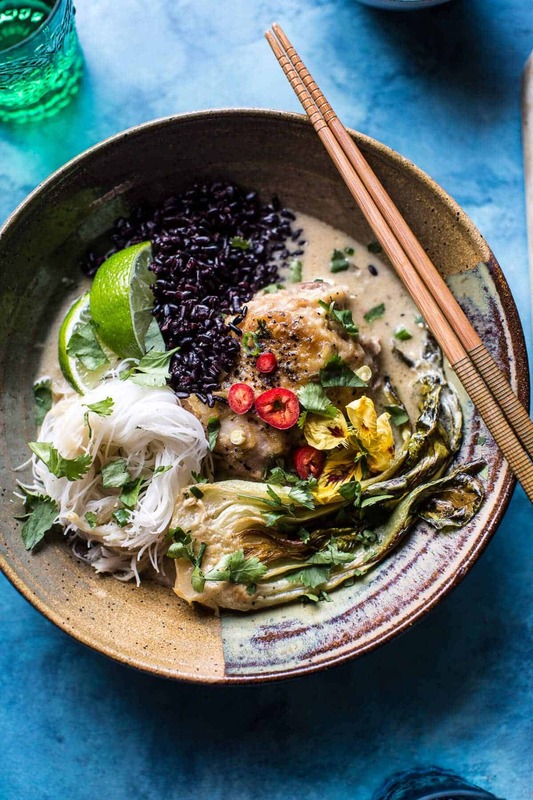 I would just make sure to get a rotisserie chicken at the store, and that you have all the ingredients to make this during the week (plus maybe a crusty loaf of bread for dipping) and then you’re all set. Again, another comfort meal!! 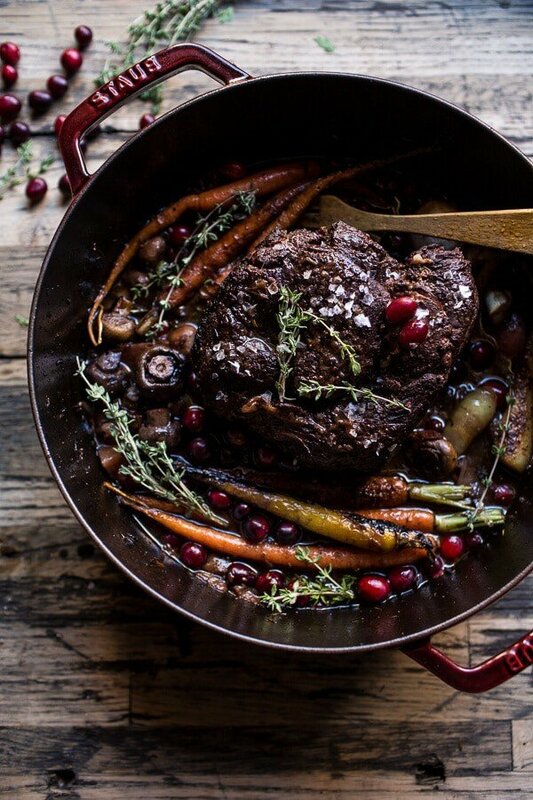 This pot roast is like no other. It’s sauce is PERFECT. Cranberries and beef are the bestest of flavor pairings, and if you’ve never tried them, now’s the time! On Sunday: I would sear the beef, the veggies and all the good stuff. Let everything cool then add it back to the pot you plan to cook the roast in. Add all the remaining ingredients, cover and store in the fridge until ready to bake. Then when ready to bake, just preheat the oven and bake as directed. Done and DONE. 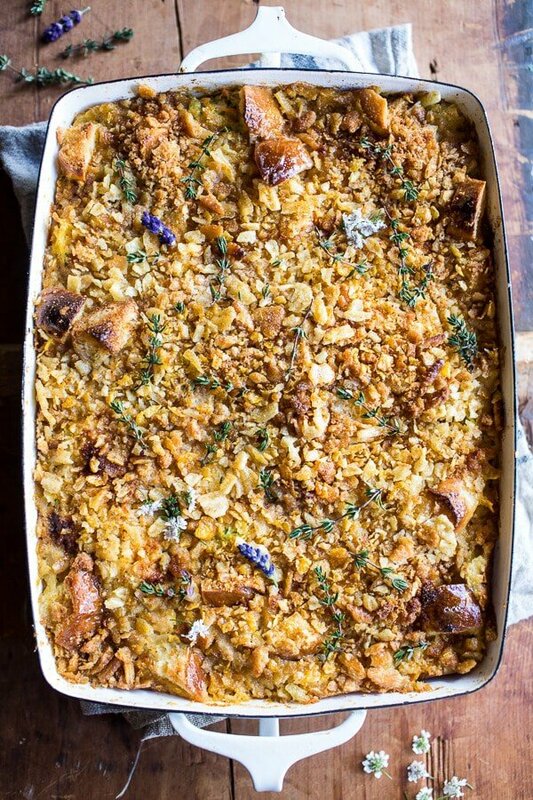 This casserole is a knock off of my brother’s FAVORITE dinner. 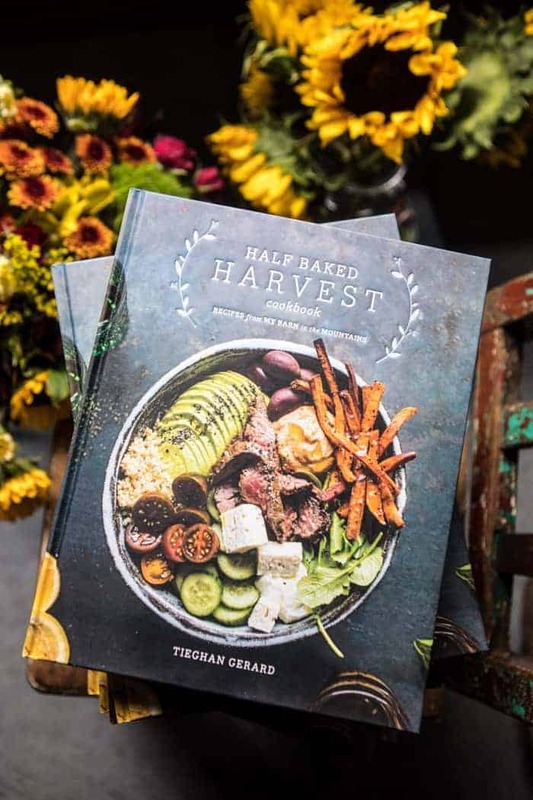 This is the healthy version… the edible Tieghan version. 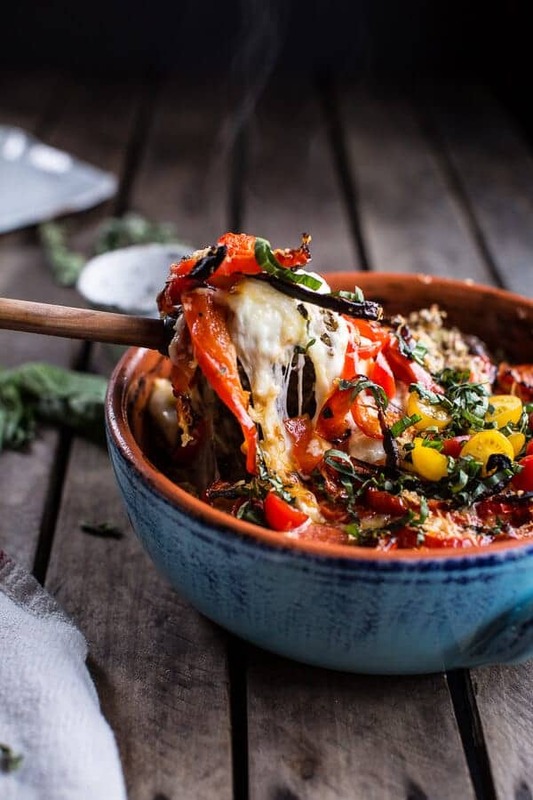 🙂 If you’re looking for a crowd pleaser, this is your casserole. On Sunday: you can assemble the casserole fully, just don’t bake it. Instead, cover it and keep it in the fridge. When ready, bake as directed. Dinner = served! Chili!! Ahh, who could not love chili? It’s so warm and cozy and this one is extra healthy too! On Sunday: you can literally just add all the ingredients to your crockpot as directed in the recipe. Then put the bowl of the crockpot in the fridge. When ready to cook, just add the crockpot bowl to the crockpot base and turn it on. Let it cook low and slow and then eat!! So easy, so good. All the Greek food please!! This one pot is a family favorite. There’s so much flavor happening that we just can’t stop eating. LOL. We all love the combo of chicken and orzo. YUM!. On Sunday: In the morning I would just prep the veggies and store them in a baggie in the fridge. This meal is quick and easy to prepare and I have found it’s really best to make the day you plan to serve! OKAY, I have a bonus number ELEVEN because I just could not end this at ten. This is my go to pasta meal when I have zero time. It’s what all us girls (and I mean, come on, probably all you guys too) crave at any given point during the week. 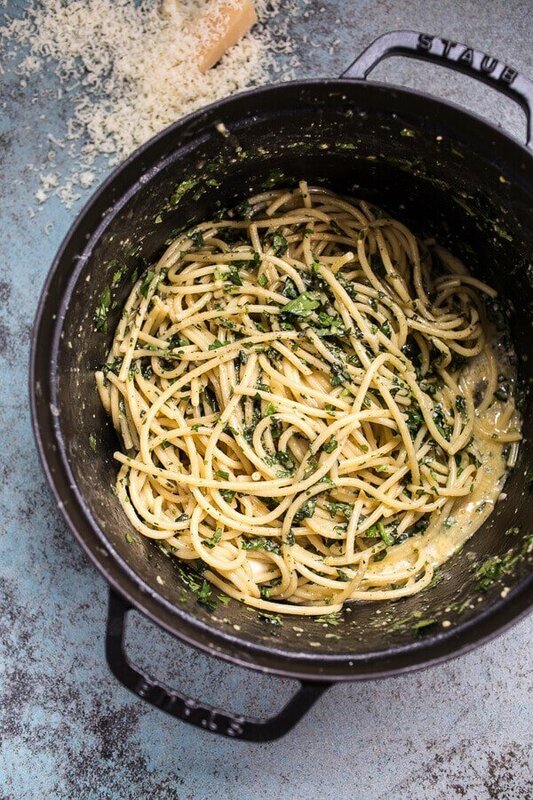 Buttery, cheesy and full of pasta, YES! You need THIS recipe, this week…possibly even right now. Trust me. 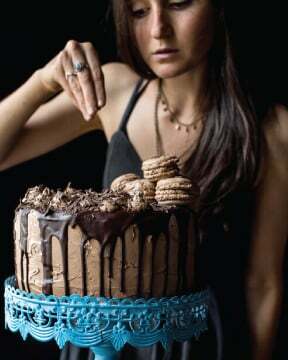 On Sunday: no prep needed this one comes together in NO time and is best eaten immediately after making. And that’s a wrap!! So tell me, what are you guys planning/prepping today?!? AND I mean, come on, if you have tips, tricks and any organization/life tips/life skills, please, please, PLEASE… share! Love these round-ups Tieghan! Besides the awesome food, I love seeing how your photography has evolved. Gorgeous! ? Oh man I love this idea. I try to pre plan at least two meals a week. And yes life is so much easier when I do. These look great. Oh my goodness… such an awesome list for those of us out here on the East Coast buried in a couple of feet of snow! Sunday prep is key for me as well. I try to chop my veggies and assemble as much of the recipe ahead of time. Meals come together in no time. 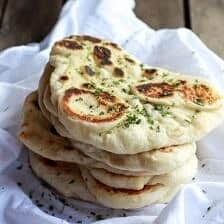 Thanks for sharing your ideas and the homemade Naan is a must try. 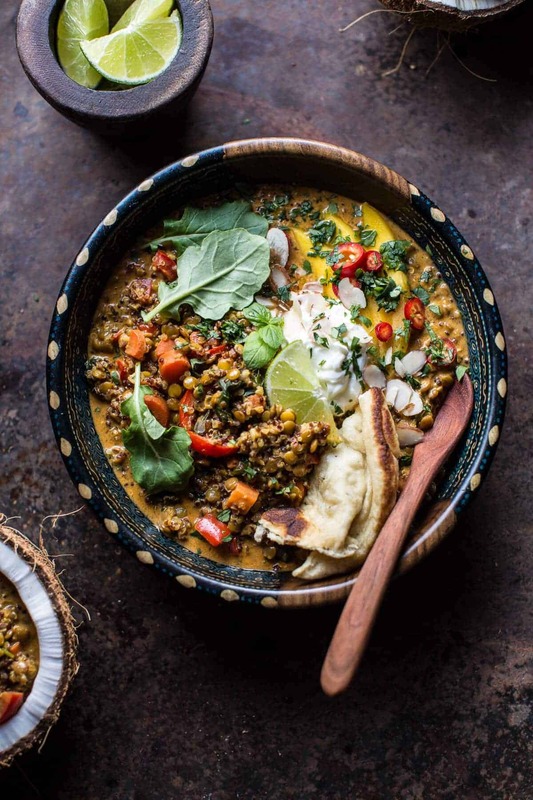 The lentil curry, butter chicken and quinoa bake looks SO SO tasty–I would love to try making them! 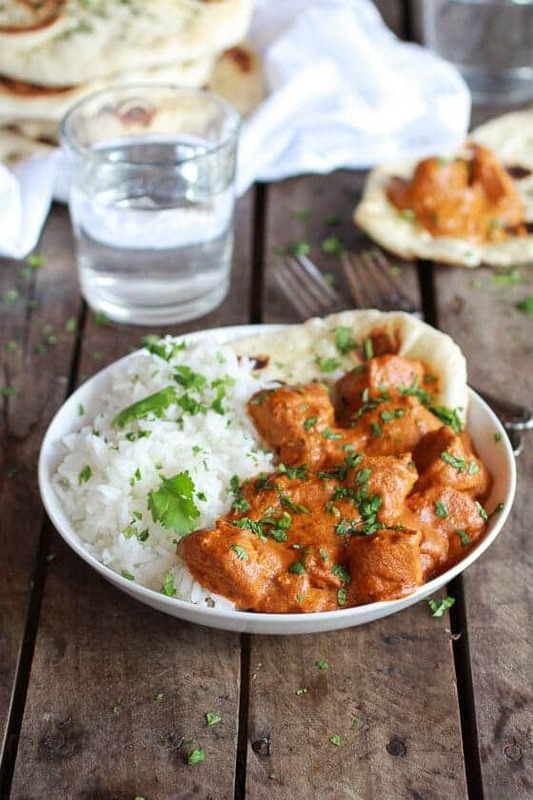 Ugh need to make that butter chicken soon, it looks amazing!! 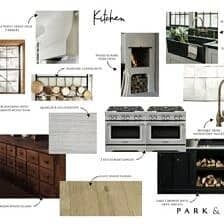 Would also love to see a roundup of easy pantry meals (east coaster here so grocery shopping won’t be happening anytime soon) and any tips you have on using up leftover ingredients! 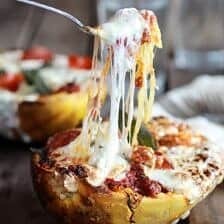 Great roundup of cozy comfort foods!! Yes, I’m so with you on meal prep! I rarely get a chance to do it even though I have every intention of trying! This sounds like an awesome menu for the week! I’m especially excited for the butter chicken. 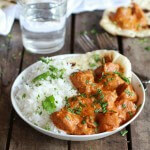 It’s been years since it last had butter chicken so obviously I’ve got to make that one now! I plan on making the butter chicken. I always pick the recipes with rice or pasta. hehe! Thanks! Hope you had a great weekend! 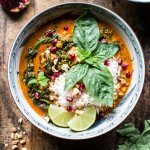 I am all for a one pot meal and these all look fantastic! Thanks for this list! I’ve been working on gathering more make ahead meals and quick recipes, so this Is awesome. I will try your quinoa bake this week! Great items from you, man. I’ve bear in mind your stuff previous to and you are simply extremely great. I actually like what you have obtained right here, certainly like what yyou are stating and the best way through whichh you are saying it.